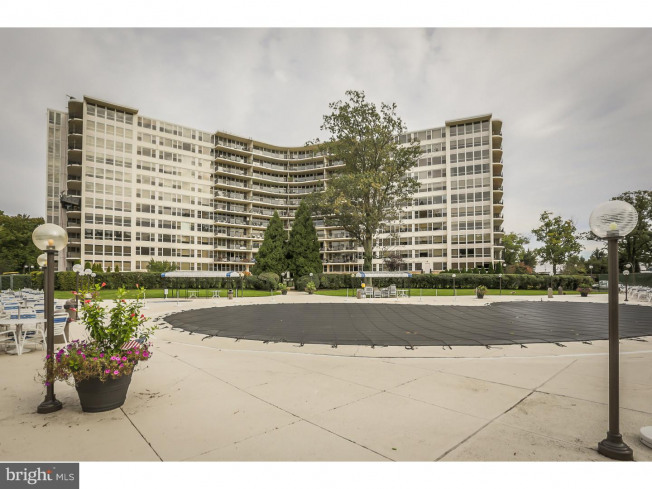 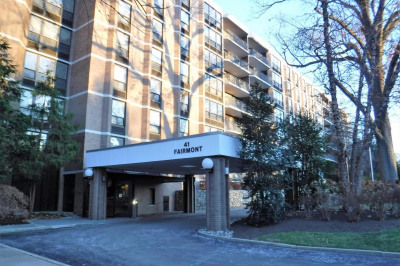 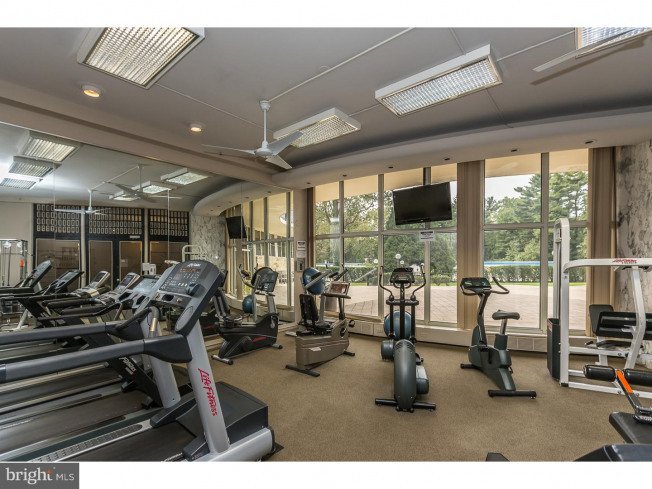 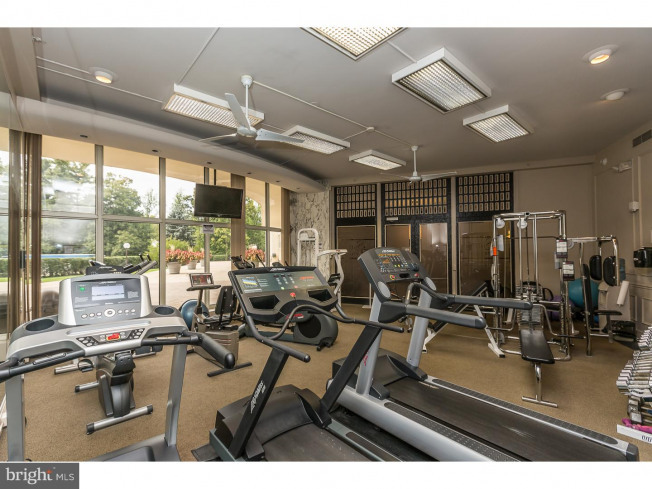 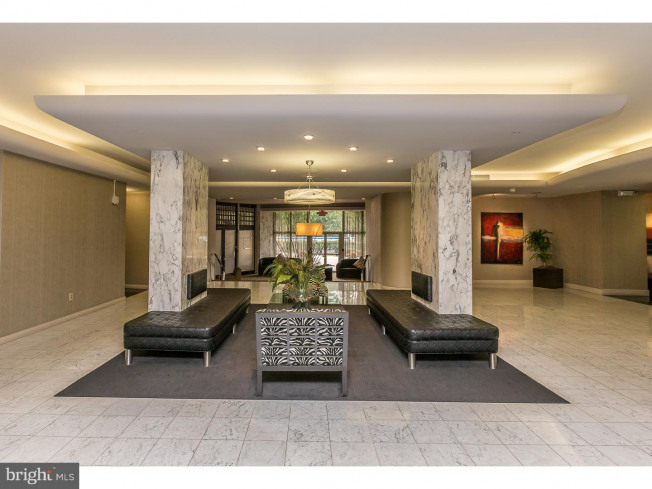 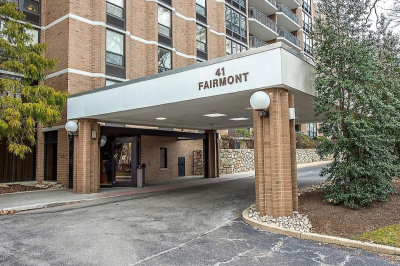 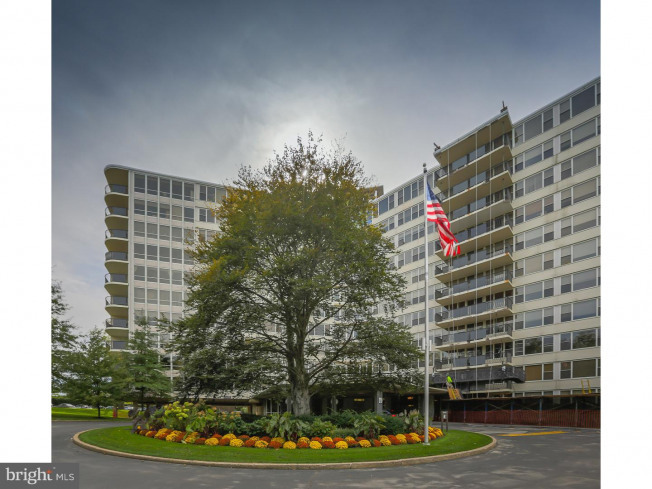 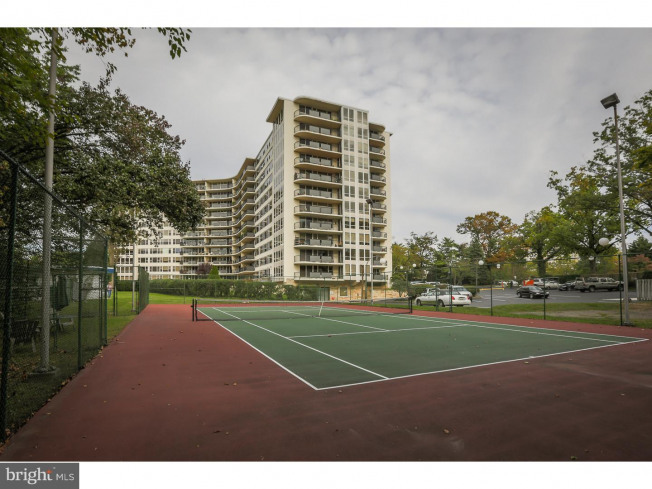 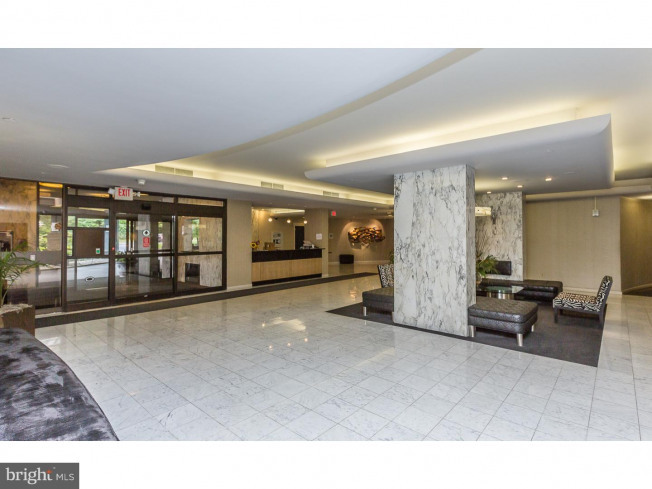 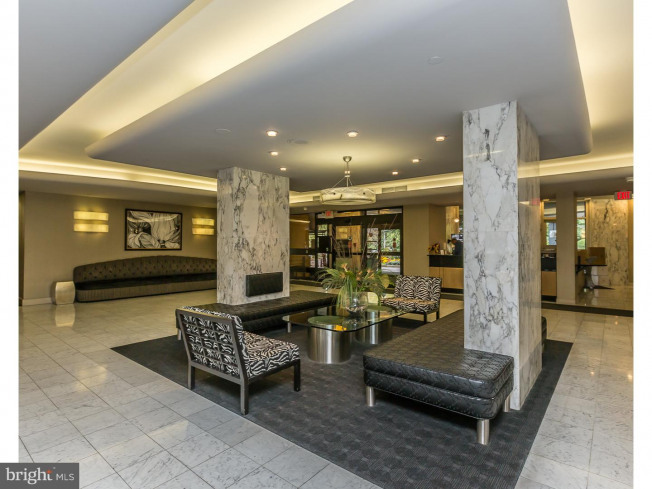 Sutton Terrace, a luxurious hi rise condominium with 24 hour doorman, outdoor pool, tennis courts, fitness center and on site management and maintenance. 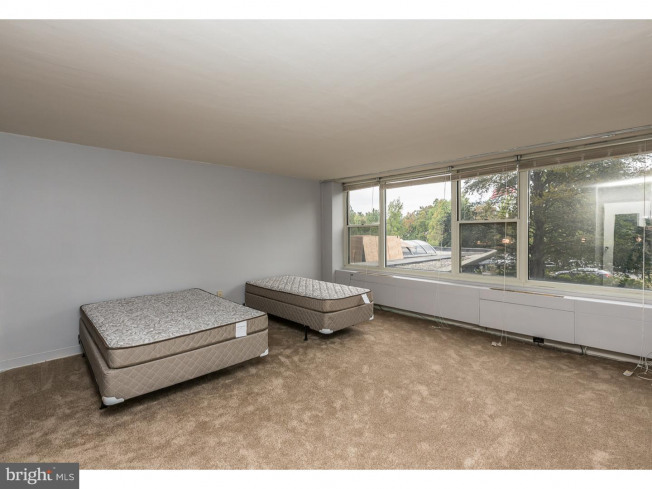 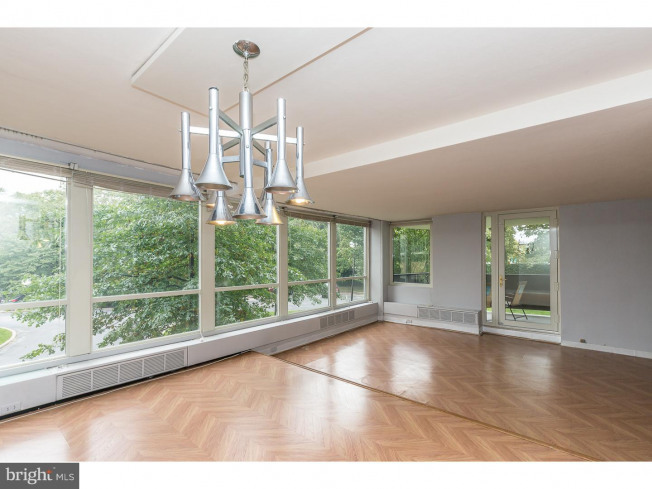 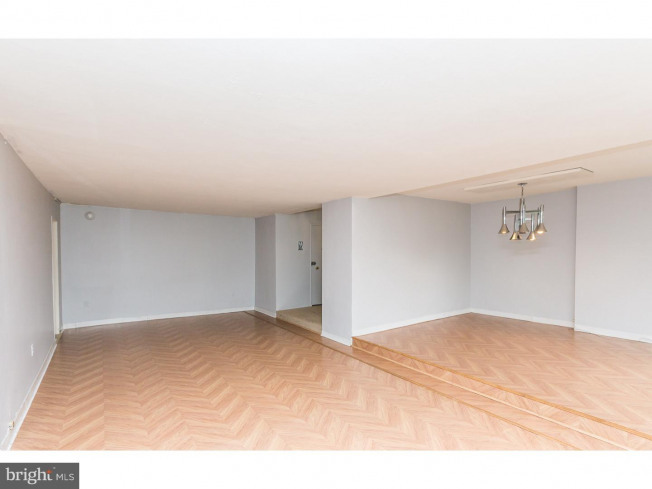 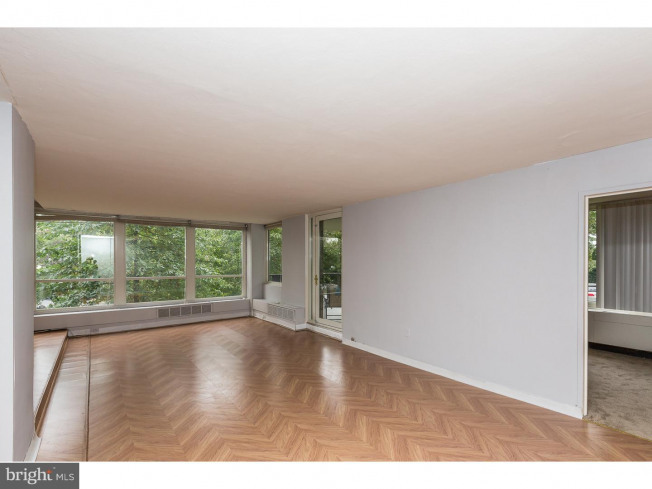 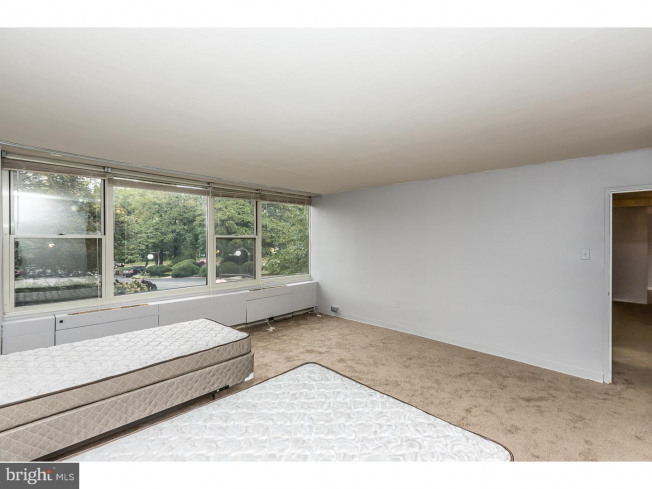 This sunny 1 bedroom plus den/office/nursery, 1.5 bath corner unit features floor to ceiling windows. 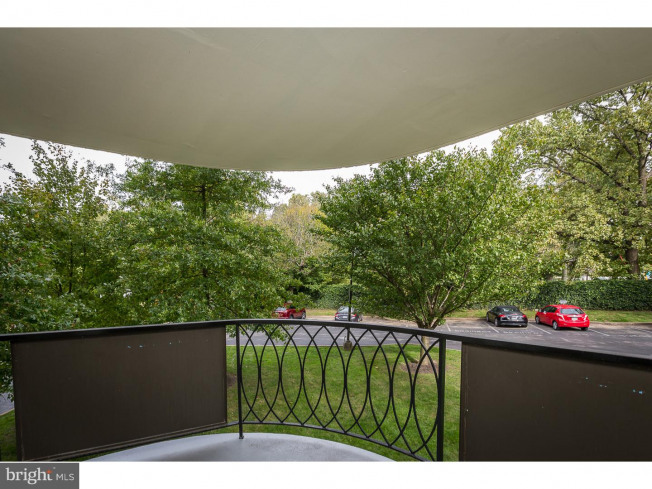 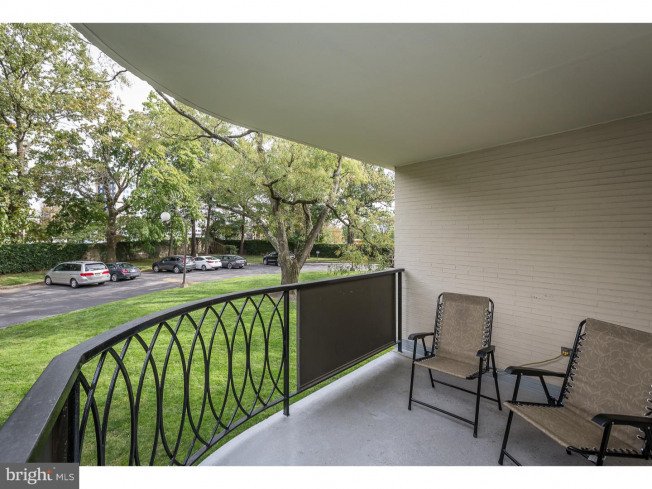 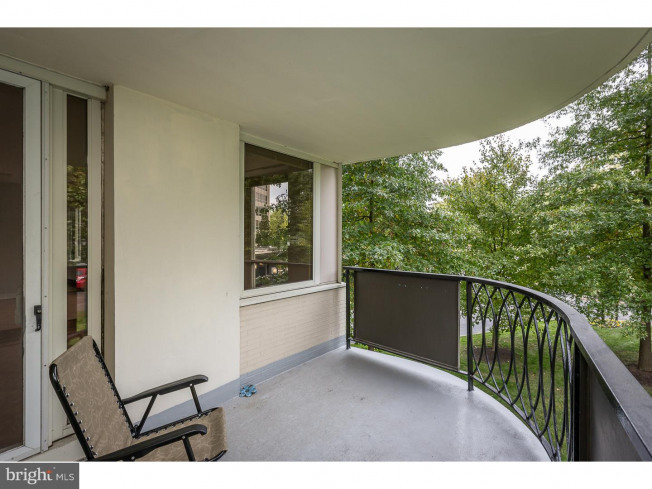 Step out onto the private balcony to view the property's beautifully manicured landscaping. 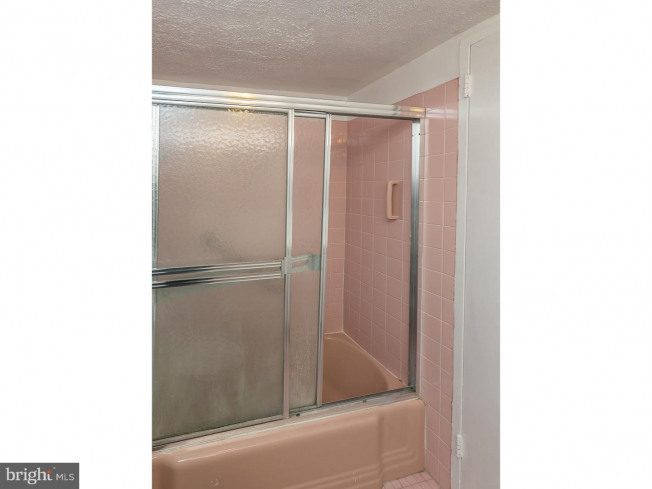 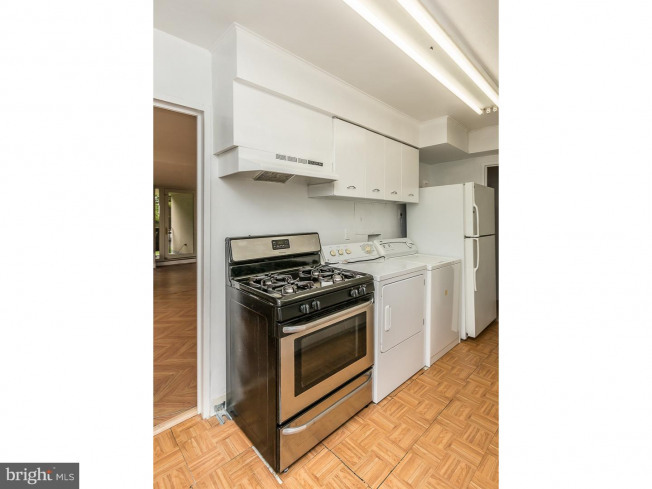 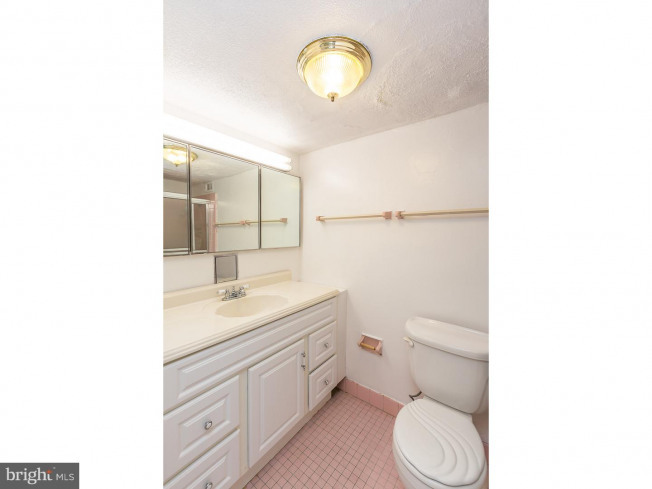 This unit features an eat-in kitchen with dishwasher, washer and dryer. 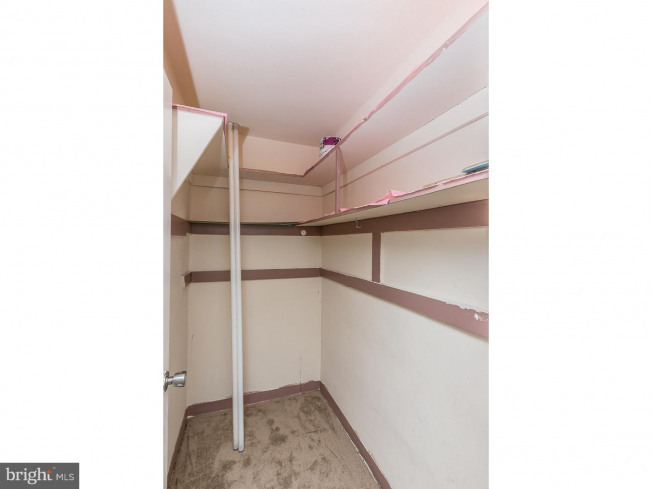 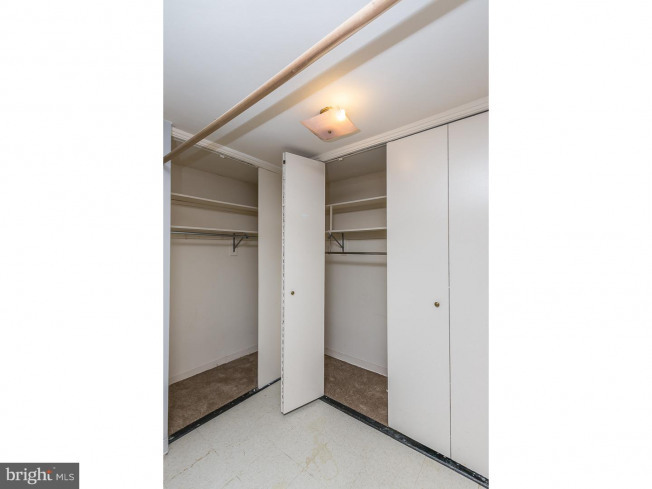 Spacious rooms, lots of closets and storage. 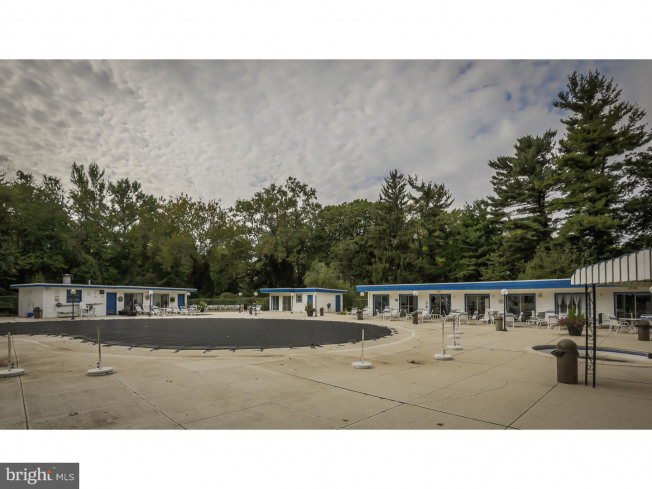 Lots of outdoor parking and garage parking for rent when available. 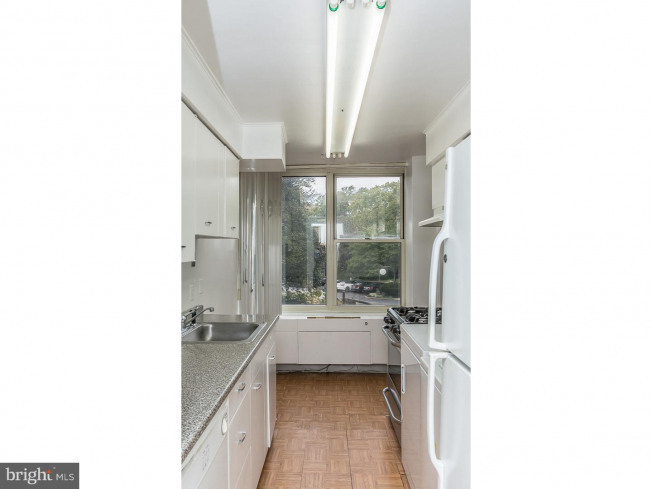 Walking distance to trains, buses and shopping. 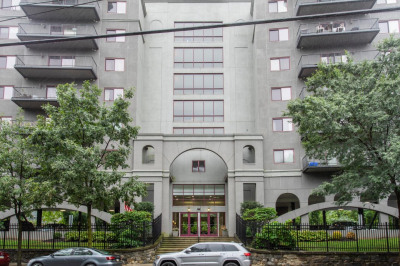 Heat and central air included in the condo association fees. 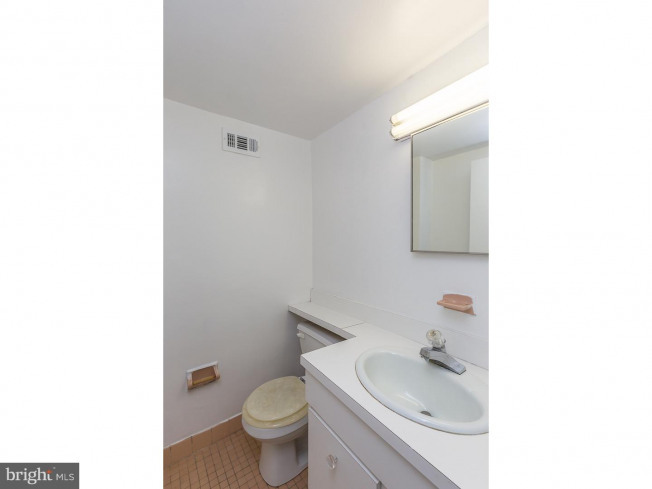 At this price, this unit will not last long.